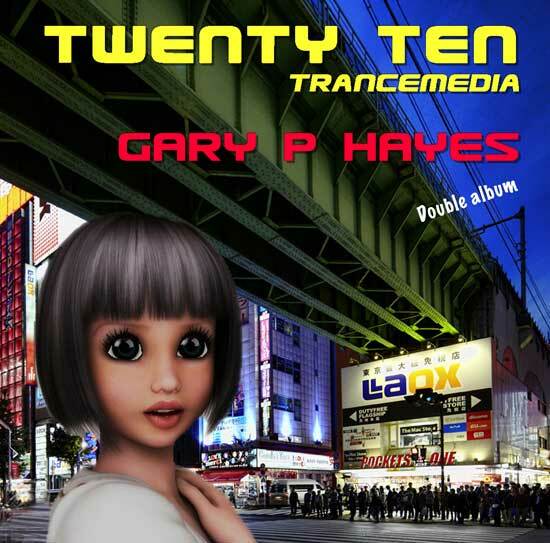 A double trancemedia album created in grabbed chilled moments during 2010 and set in the last years of the 21st century. A series of videos of ten of the tracks are also in production for a DVD and a five rough cuts are embedded below. All tracks are available for mp3 quality listening via this page or by clicking on the track players below. Album will be on sale soon from here via PayPal and other distributors and all profits will go to charity.